Munce Racing :: BOOM BABY BOOM! With prizemoney that was richer than the Group 2 Blamey Stakes at Flemington, the Group 2 Phar Lap Stakes and Group 2 Ajax Stakes at Rosehill Gardens it was always going to be an exciting race with outright favourite Plumaro going for back to back wins and Munce Racing representatives, Elaborate and Boomsara taking the filly on. 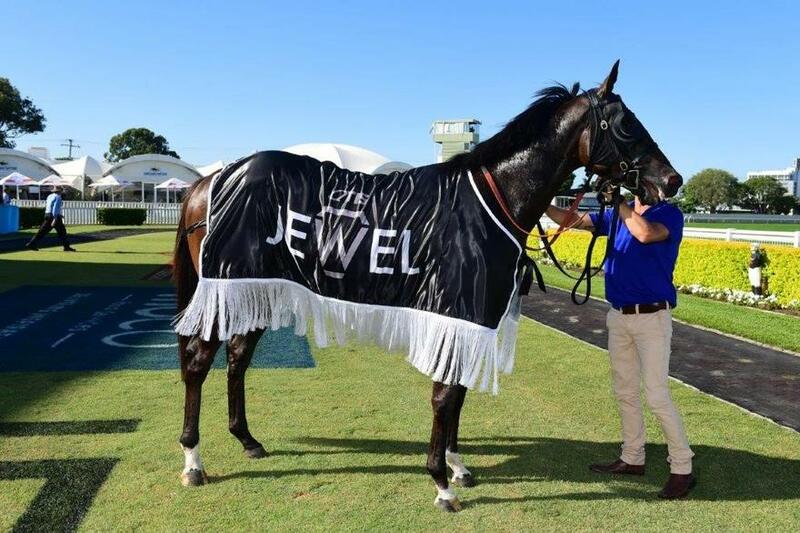 Last time Boomsara and Plumaro clashed was two weeks earlier at Doomben over the 1200metres on a soft 7 track. 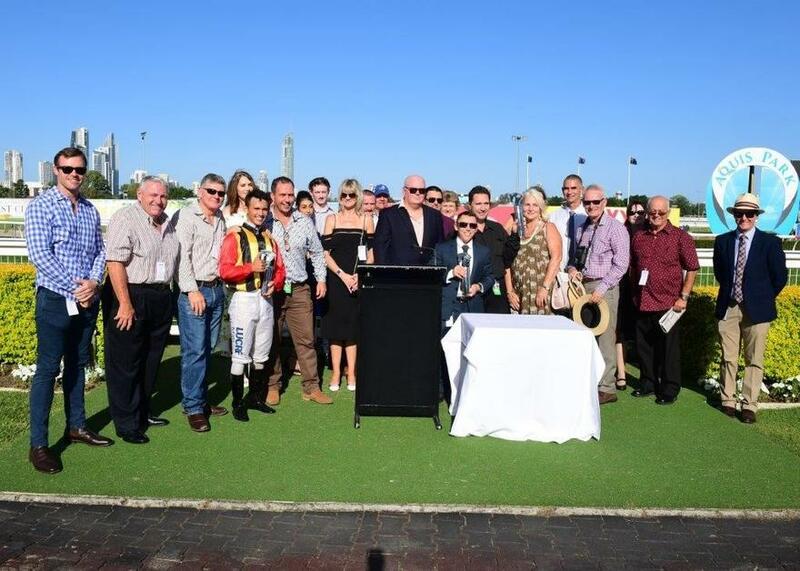 On that day the filly got the win with Boomsara finishing back in fifth position. However, this time it was the gelding’s turn and the tables were turned in an outstanding performance. The main obstacle to overcome was going to be barrier 13 but jockey Matty McGillivray was able to get the gelding to jump smarty from the gates and by the 1000metere mark he had hunted Boomsara to be in the leading line of three and a hundred metres later he had crossed in front of Mittere and Wicked Ways and into the lead by about a length and a half. As they travelled around the back Boomsara continued to maintain his lead but as they hit the 600metre mark the three favourites of Hopes Eternal, Mishani Hustler and Plumaro started to make their runs from the back of the pack and began chasing down the leader. When they hit the straight McGillivray gave the reins a shake and the gelding began to skip away from the field and by the 200 he was about two to three lengths in front however Plumaro had also begun to make her customary last to first run but she was never going to catch Boomsara. The son of Spirit of Boom crossed the line a length in front of the daughter of Spirit of Boom with Hopes Eternal a further 2 lengths back in third. ‘What a thrill. The horse just kept giving and it was just a great result for everyone,’ McGillivray said. Purchased at the March Yearling Sales last year for $45,000 from Eureka Stud, Boomsara has now won his owners $180,000 in prizemoney from his three starts.